What does a girl from upstate New York (Rochester near Buffalo) miss most about the area? Buffalo chicken wings of course! 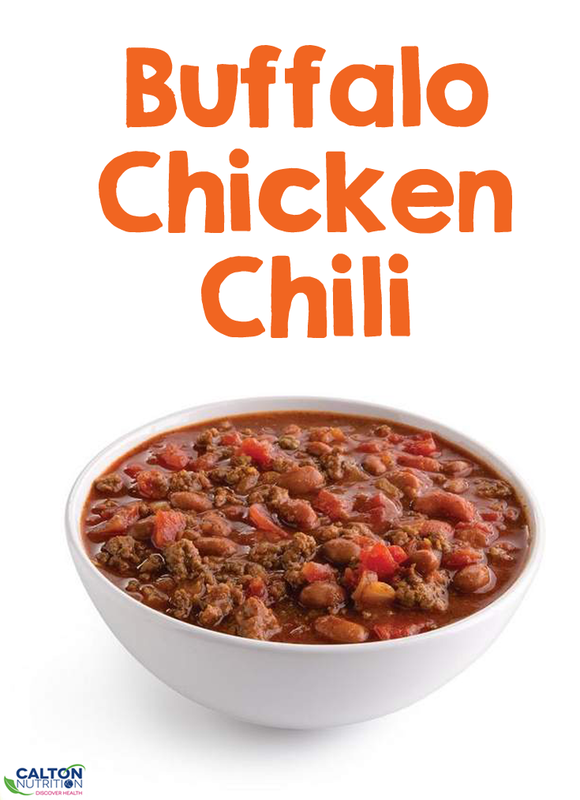 This Micronutrient Miracle approved buffalo chicken chili totally hits the spot by combining all of the wing flavors, including the blue cheese dip, in one delicious bowl. It's perfect as a lunch or dinner, or even as an entertaining dish. The following recipe serves 4. 3. Stir in onion, celery, carrots, garlic, fire roasted diced tomato and all the spices. 4. Cover and cook on low for approx. 4 hours. Option: after browning chicken in pot place all the ingredients in a slow cooker for 4 hours. 5. Mix in the blue cheese and vinegar just before serving. Get more recipes just like this one when you pre-order our new book, The Micronutrient Miracle!